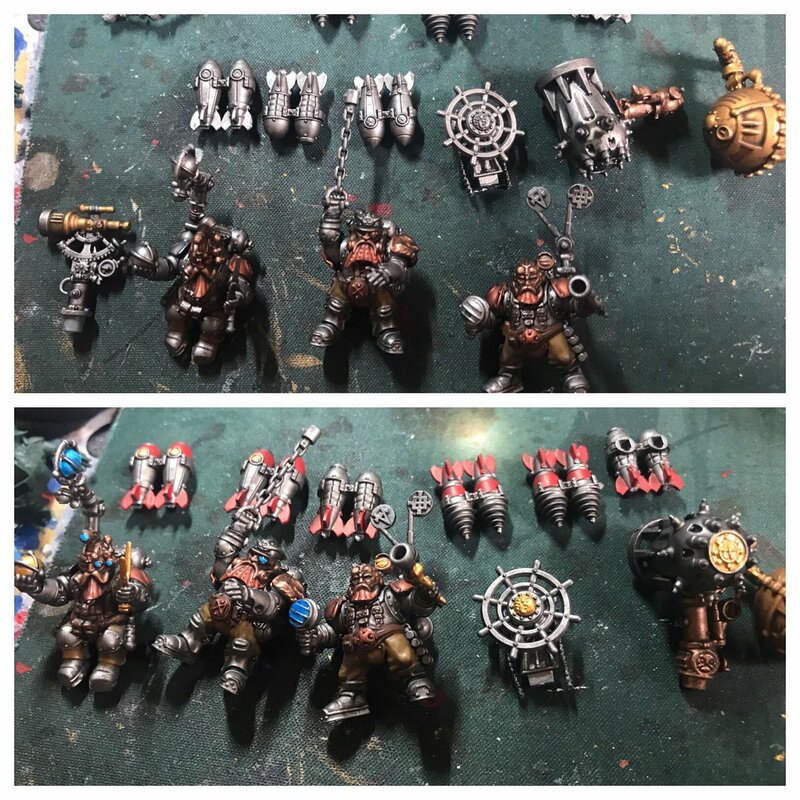 With the impending release of the new Warhammer 40k Edition I knew I had to get some of my existing hobby projects finished or they risked languishing in the backlog for a while! 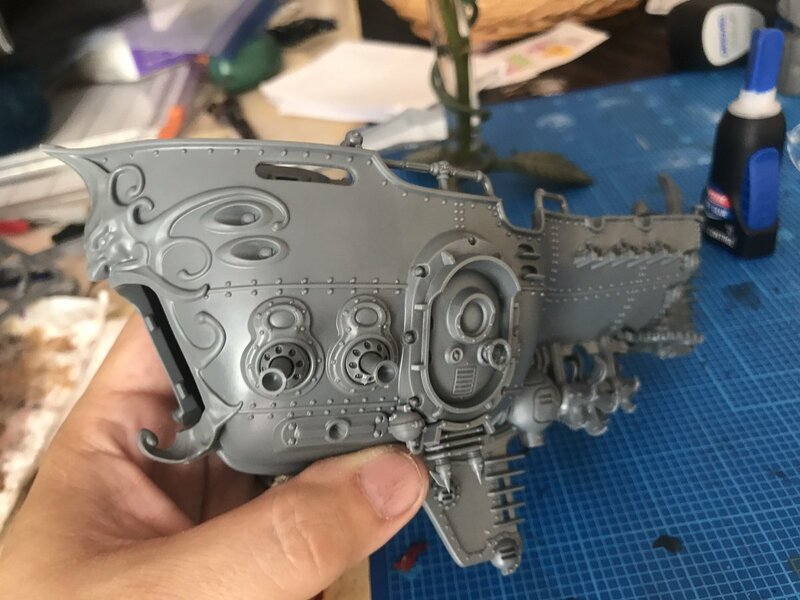 First up was getting the remaining pieces of the Kharadon Overlords skyfleet done! 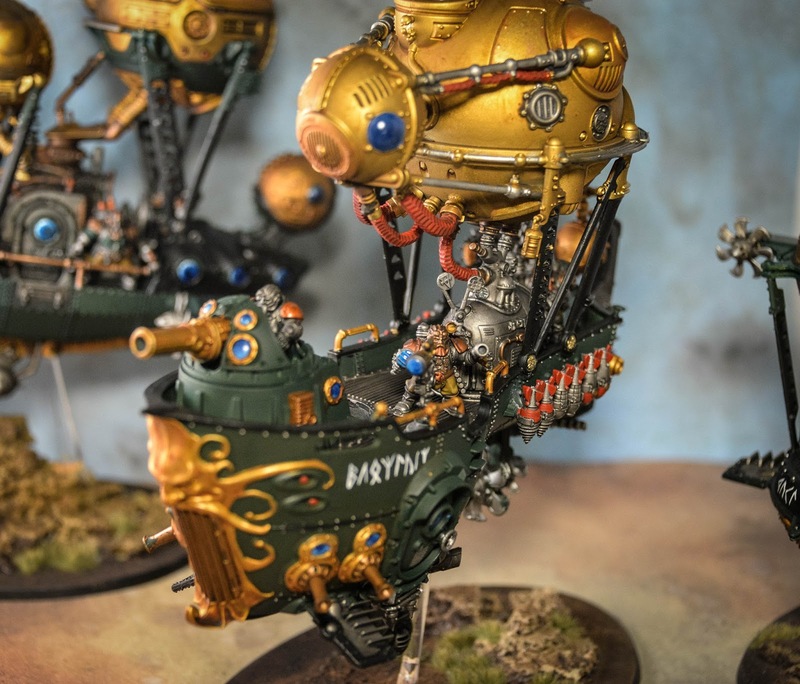 The Ironclad is an impressive centerpiece for a Kharadon Fleet, and was quite the project to get done! I ended up with a pretty good technique for the balloons by the end of these projects. I felt like I got a little better at it with each ship that I completed, so I'm glad I tackled the Ironclad last. 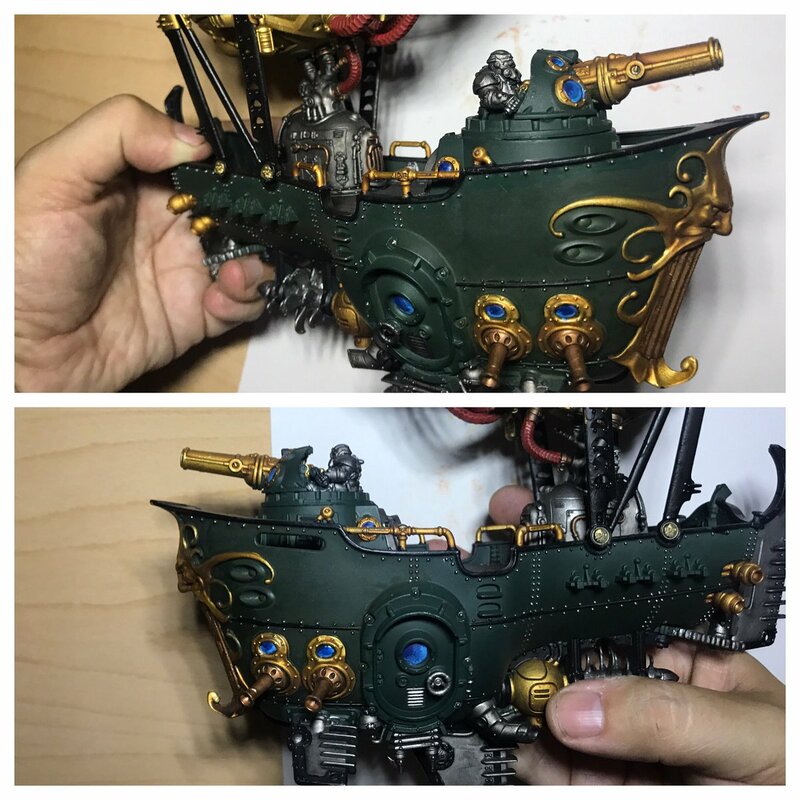 I used the same scheme as I did with the other ships. A deep green with black trim. 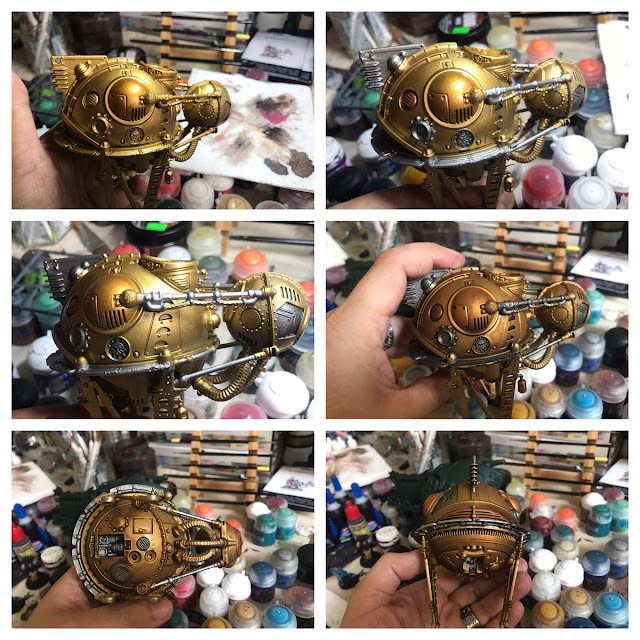 Also felt that by the end of this one the technique I used for the windows and glass surfaces had came together nicely. ... with so many nice little details and clutter. I had a lot of fun simply doing the deck crew . Overall I was very happy with the finished results. 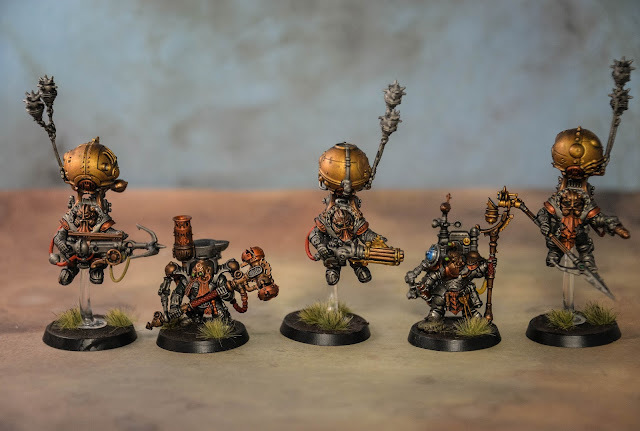 These Kharadon Overlord kits have been a joy to paint. I was always going to be on-board, pun intended, for some Steampunk Dwarf action, but these models genuinely exceeded my expectations. 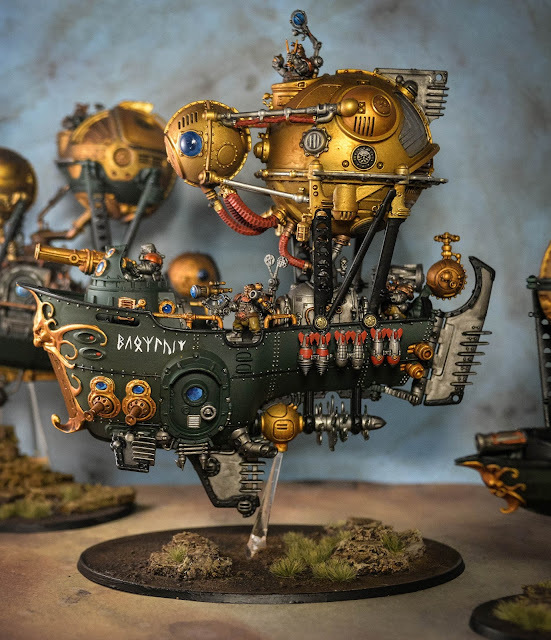 Finally I had to finish up some of the characters to go with these magnificent sky ships. The sculpts on that front are pretty damn nice as well. 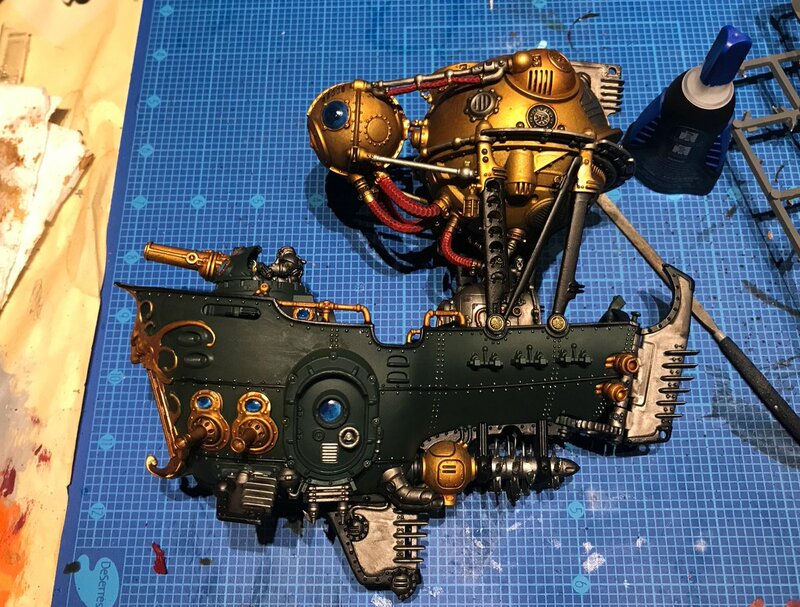 I had one more project to get done before the 40K launch, and that's the Mercenary Colossal Galleon from Warmachine ... which was another project I had been really looking forward to, but that's another post!